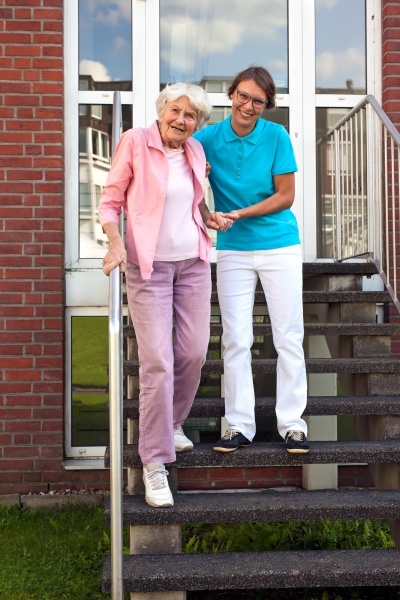 When a loved one needs 24/7 nursing care, it’s challenging to find the right nursing home. It’s sometimes even more challenging to figure out how to pay for the costs it. Since nursing home care costs about $8,319 per month for a private room in 2017, most people will find themselves scrambling for ways to pay for it. As noted on our Long-Term Care page, there are basically three ways to pay for long-term care (which includes nursing home expenses). And that is: self-pay, long-term care insurance, and public benefits like Medicaid. In Arizona, Medicaid benefits that pay for nursing home care are handled through the Arizona Long Term Care System (“ALTCS”). Have countable resources worth less than the resource limit. Veterans may be eligible for programs that help pay for nursing home care. We can discuss eligibility for Medicaid or VA benefits during your appointment. It’s important to plan ahead to meet the financial eligibility criteria for public benefit programs. There are tools we can use to hang onto as many assets as possible while still getting you or your loved on the best care. If you don’t need care right now, but would like to know how to protect your assets and protect yourself from going broke to the nursing homes, we can help you figure out what can be done to protect the most money, provide you with the best care, and help avoid probate. If you or a loved one is in immediate need of long term care, you may be able to help them obtain benefits to cover some or all of the care costs while protecting their nest egg. This can help them from going broke during these elder years when life is already becoming more and more expensive. Call (480) 418-8448 to schedule a Free Case Evaluation for your long term care needs. Click here to receive a free copy of our report “DIY Checklist.” We also offer Free Seminars that give attendees easy-to-understand details about long term care concerns.